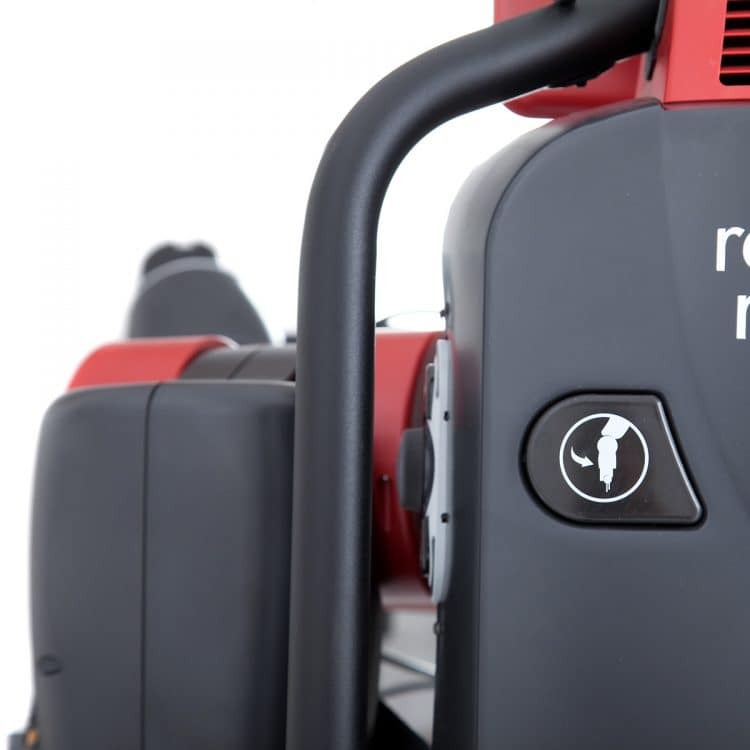 Active8 Robots has been working in partnership with Rethink Robotics as the UK & European distributor for the revolutionary new Baxter Research Robot. 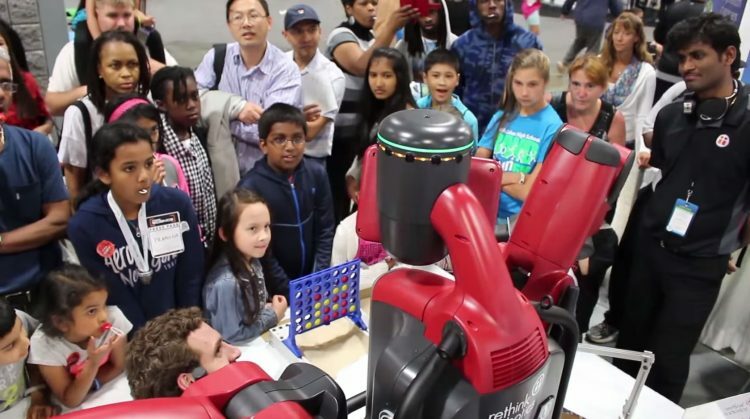 The Baxter Research Robot is a compelling new addition to the world of corporate and academic research which is taking the world’s labs by storm! 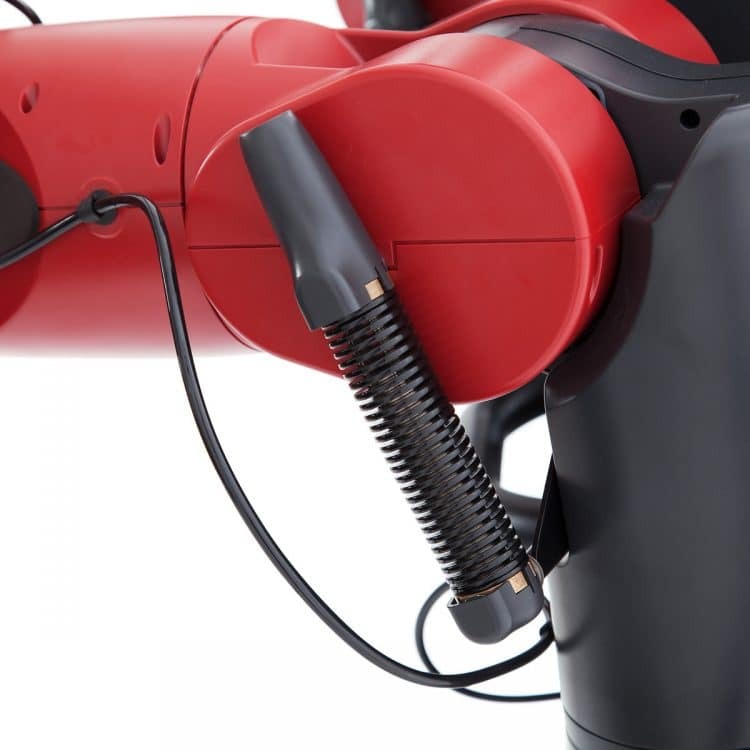 Baxter Research Robot leverages the same impressive safety features, ease of use and affordability as the original Baxter robot for manufacturing, while offering several added characteristics that make it an ideal fit for labs. 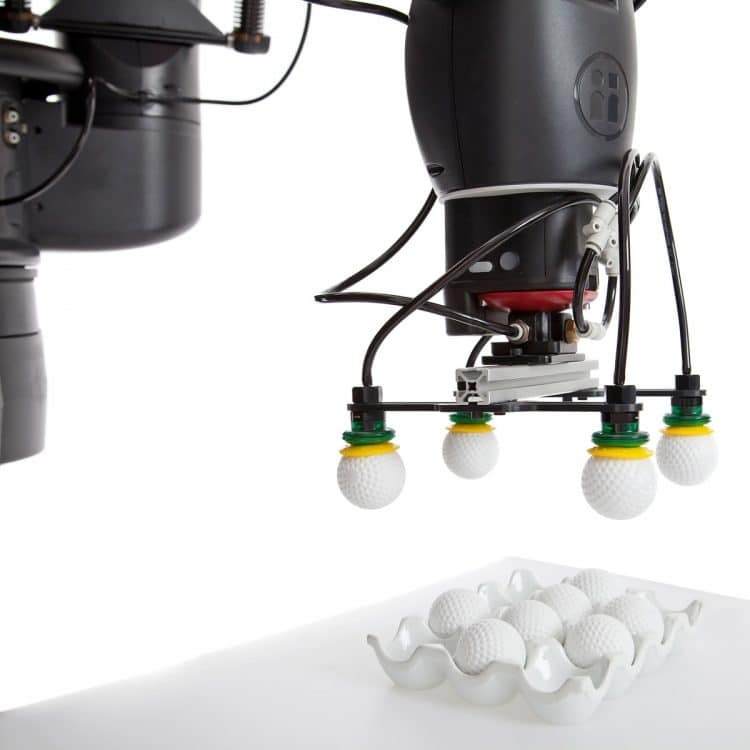 Key features such as full ROS integration, a variety of programming languages, an Open-Source Software Development Kit (SDK), Gazebo Simulation Environment and full control of Baxter’s 2, 7-degree-of-freedom arms in position, velocity and torque space make Baxter extremely flexible across teaching, research and outreach. 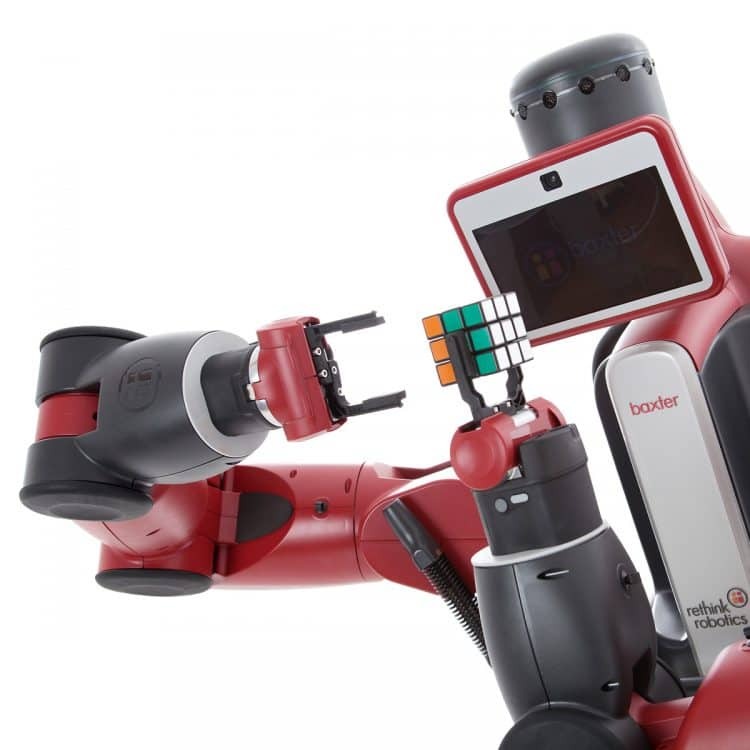 Download the full spec for Baxter (PDF). 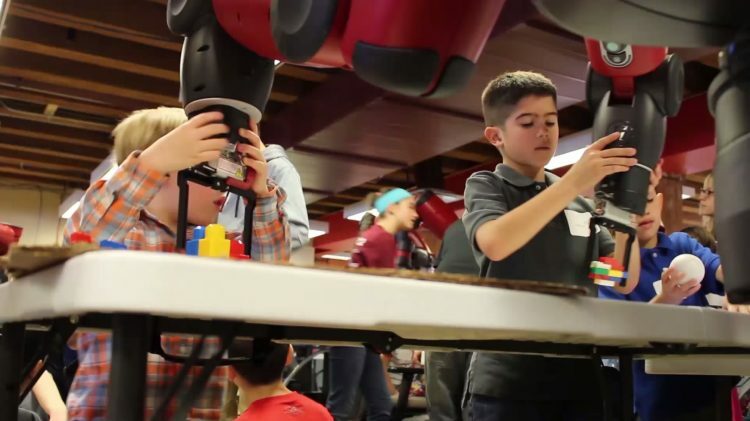 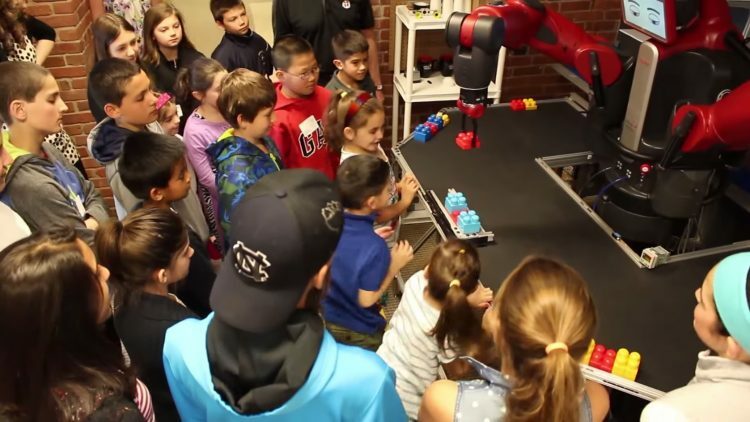 The Baxter Research Robot allows research teams to focus on specific application development goals, including human-robot interactions, collaborative robotics, planning, manipulation, control, and perception. 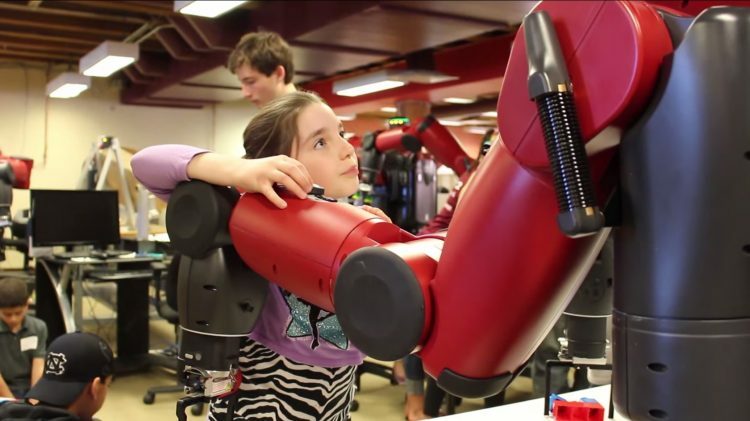 The large and active research community around the world using Baxter means collaboration and joint research goals are possible, and sharing of research material becomes easier due to the common hardware platform and the Wiki community built around Baxter. 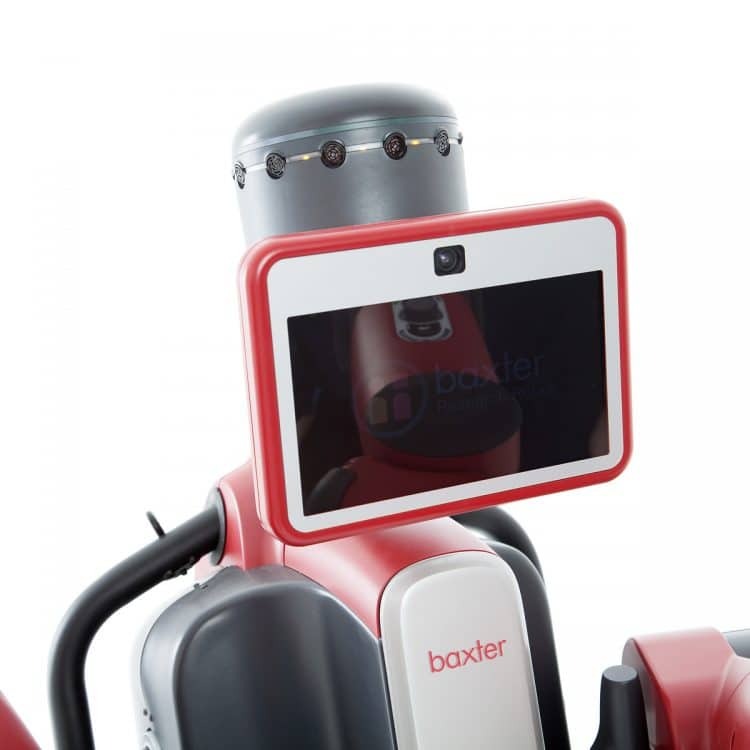 Got a question about Baxter, simply contact us. 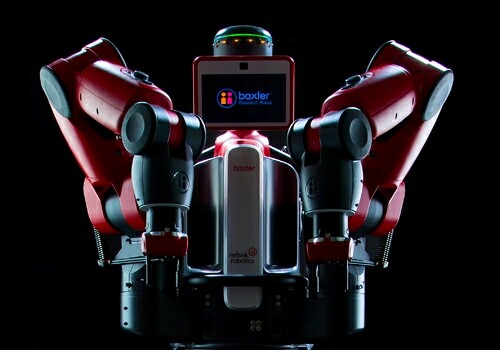 There is also a Manufacturing Version of the Baxter Robot available from Active8 Robots in the UK and Europe. 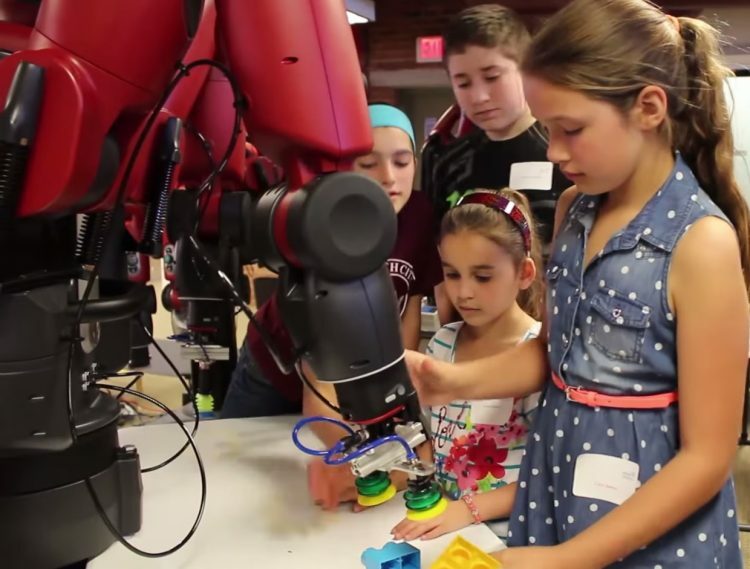 Don’t miss out on the opportunity of working with Baxter in your lab.